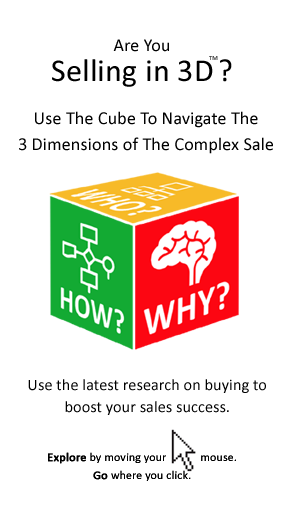 If your customers are using a procurement system then it has implications for how you sell. We don’t know of a visual that more accurately reflects the new realities of buying. 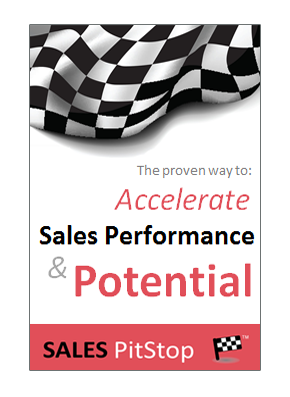 It is a real call to action for salespeople.